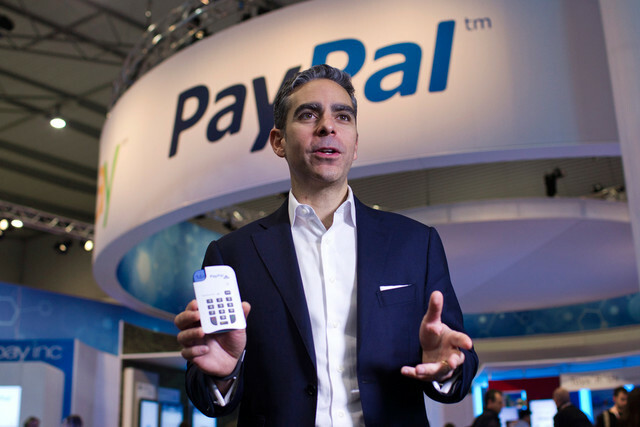 The head of eBay’s PayPal division, David Marcus, is stepping down to join Facebook – where he will be taking on the new role of leading the social network’s mobile messaging products. eBay explained that Marcus, who had spearheaded the department for the past two years, would leave the online auction site on 27 June. Until a suitable replacement has been found, PayPal’s leadership team would continue to report to Marcus, said eBay president John Donahoe. One of the first tasks assigned to Marcus in his new position will be finding an appropriate business structure for Messenger – which according to a person with knowledge on the subject, is currently failing to make any revenue. According to Bloomberg, this move signals a ‘major Silicon Valley executive defection and underscores how Facebook is bolstering its product portfolio with a key new recruit’. With messaging becoming increasingly competitive as mobile ownership continues to skyrocket, many companies are realigning their consumer priorities in order to meet their expectations of streamlined real-time communications. “Messaging is a core part of Facebook’s service and key to achieving our mission of making the world more open and connected,” Facebook said in a recent statement. The firm stated that 12 billion messages are sent daily on its site, while the Messenger app is used by over 200 million people each month.